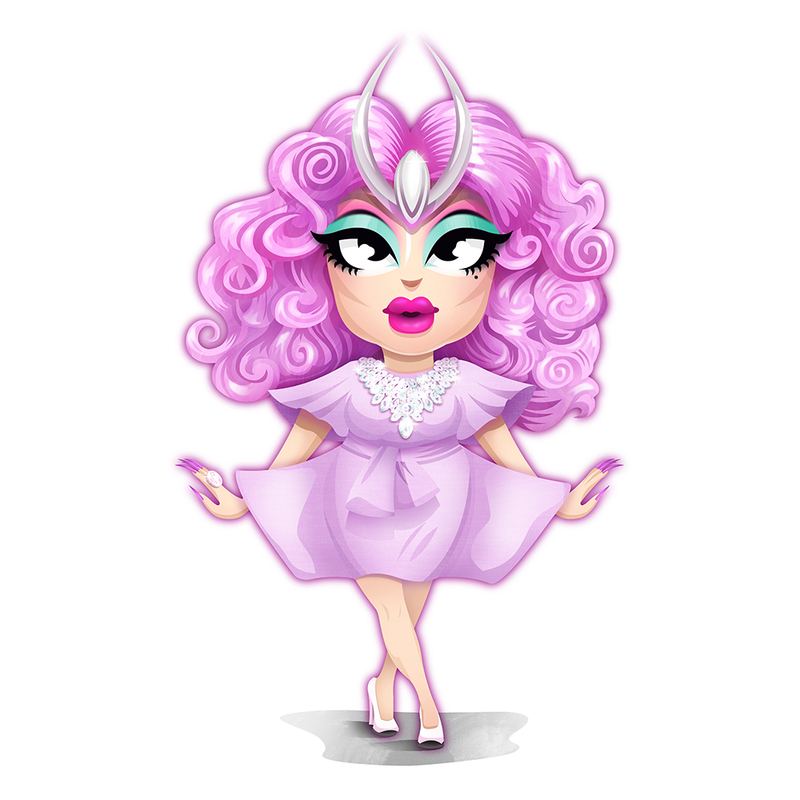 Next, the extremely talented Kim Chi! She was a joy to draw! Her looks are like a fairy tale!